Figure out what is out there in the marketplace – What products are available? 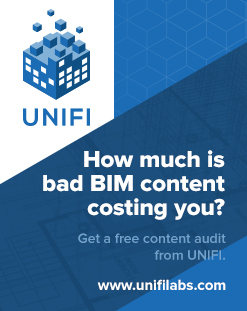 There are some excellent content management tools out there for Revit now, so how can you choose? 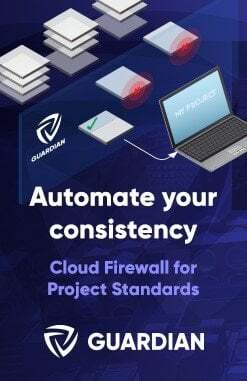 I went through a very comprehensive research analysis of a number of Revit CMS platforms, and I posted about the process here. Feel free to comment here with your thoughts and we can keep the conversation going! 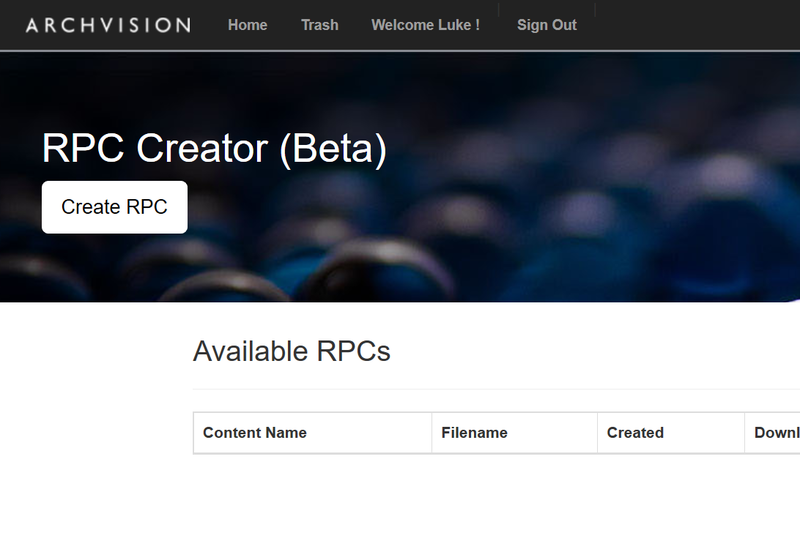 Archvision have a new beta 3D RPC creator service available. You can upload a 3D file and the service will generate a 3D RPC. Place this in the correct location, and you can use that RPC directly in Revit. Prepare an obj file following these steps. 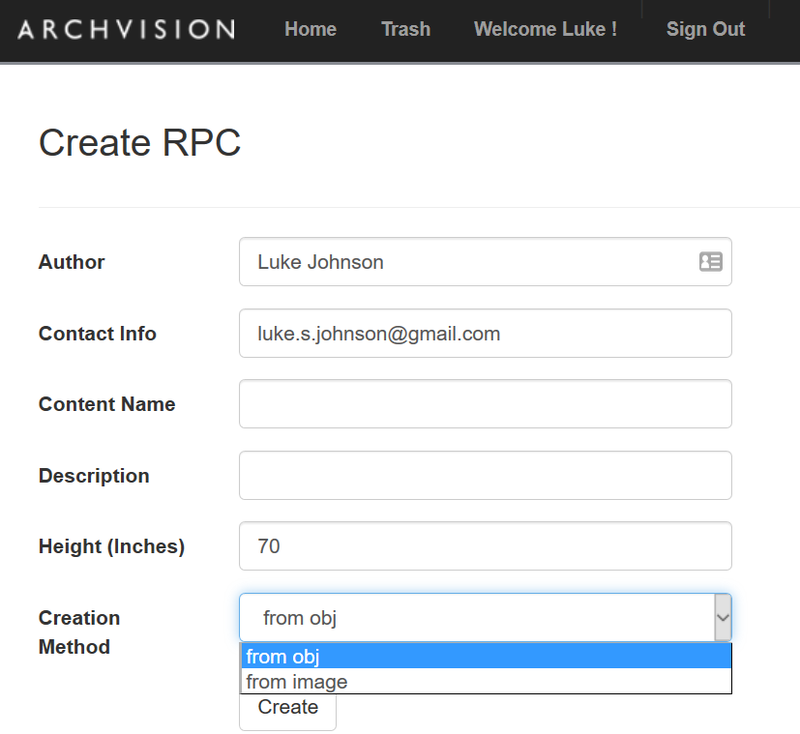 Just head over to http://labs.archvision.com/ and login with your Archvision account details. There are a few more steps from here, but I will refer you to this page that will give you more details. Basically, you will need to consider the detail and quality of your content, as well as its purpose. Do I have highly detailed content that I want to render? 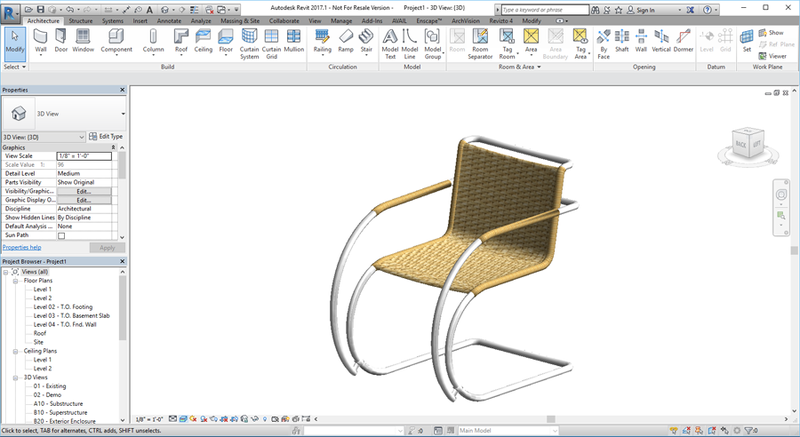 The above will likely be quicker than modelling in vanilla Revit family geometry, and the result will be lightweight. However, aside from overall size it will be more difficult to handle any kind of parametric modification of the content.